The double rooms of our complex are ideal for couples, as they respond perfectly to the needs of two people. 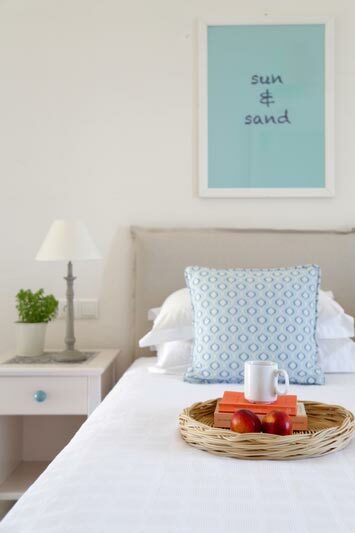 Overlooking the sea, the pools or the lush gardens and decorated with motif characteristics of Skopelos art, our double rooms feature a bedroom and bathroom. Experience unique moments with your significant others in our inviting space and enjoy your stay to the fullest!